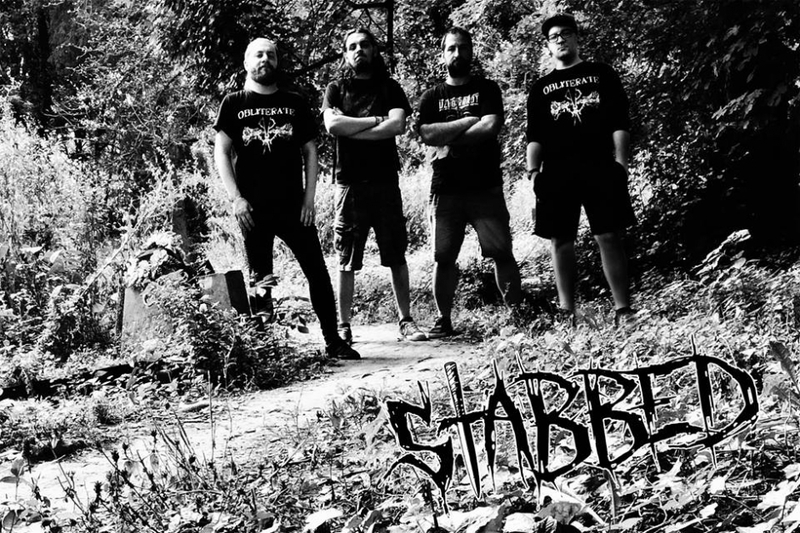 Stabbed was formed in 2016, and mission was clear, to play straight, simple, but with lot of energy song, filled with old school death metal themes. In April 2017 was released first promo song – „cellar story“. Right now is band working on full length CD material, which they want to send to the world in the end of 2017. Stabbed is maybe very young band, but they members are well experienced from their previous bands like, obliterate, Brute, Ataraxia.